I’ve made more progress on my current novel in the last four months than on almost anything I’ve written previously, writing for just 30 minutes every day. You might want to check out Write a Novel in Ten Minutes a Day by Katharine Grubb, who homeschools her five children and still finds time to write! 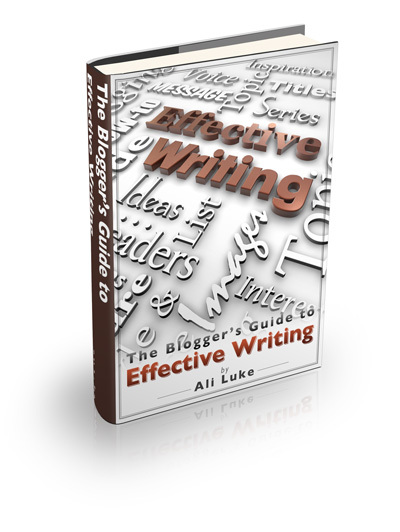 Anatomy of an Effective Blog Post by Michael Hyatt: A good starting point for short posts. If you want to go further or write longer pieces of content, try my post 8 Under-Used Blog Post Structures to Try Today — and 24 Inspiring Examples. Just Say No: 7 Canned Responses To Use At Work from The Muse: While these aren’t writing-specific, they’re good examples of canned responses (template emails) you can use to handle common requests. Note: Planning isn’t just for writing. Having a meal plan for the week or having a checklist of household chores can make parenting go much more smoothly. Check out Planning with Kids for lots of great tips and ideas. I went on a great one-day retreat hosted by Lorna Ferguson, who blogs at Literascribe, at the start of March. I looked forward to it for weeks beforehand, got loads of words written, and felt enthusiastic about carrying on.